If you or a loved one have been seriously injured in a truck accident, the law holds that it is your responsibility to prove that the truck driver caused the accident – as well as your injuries. In some cases, this endeavor can be much harder than you may think. In situations involving serious injury accidents, it is often your word against the truck drivers. When facing serious repercussions, it’s common for at fault truck drivers to attempt to minimize their role or act out of self-preservation. Making things even more complicated, the cause of the truck accident is sometime due to a third party – such as the carrier failing to complete routine maintenance or a defective part from the truck manufacturer. In these circumstances, you may need to gather evidence from a distant – and often unhelpful – third party. Because of these complexities, it is always best to consult with a qualified truck accident lawyer. At Sawan & Sawan, our family of truck accident lawyers have experience helping victims of serious injury accident. For over 30 combined years, our team has been helping injury victims put the pieces of their lives back together. Call Sawan & Sawan today at 419-900-0955 or toll free at 1-866-INJURY-0. You suffered actual injuries that you can be compensated for. 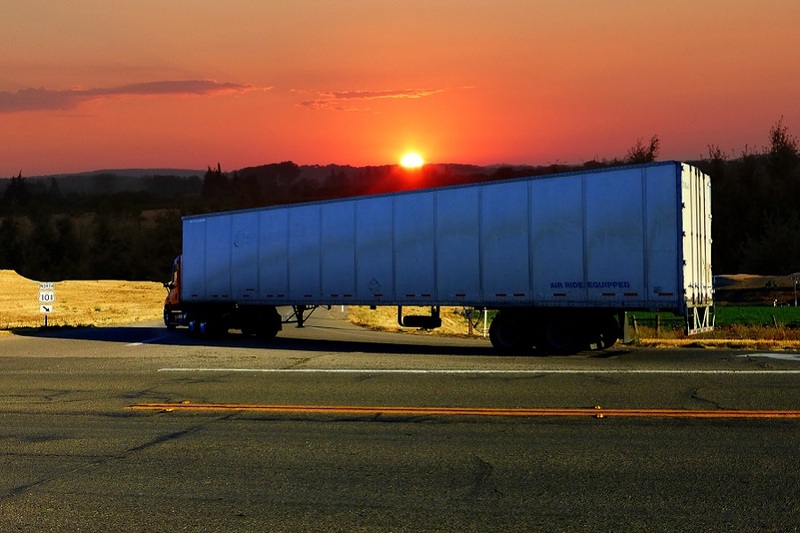 In a typical truck accident case, the first element – Duty – is often relatively easy to prove. This is because there are several laws applicable to all vehicles on the roads, as well as specific federal laws regarding trucks. It’s also often the case that truck drivers are cited for a violation of the law after a serious truck accident. The second element – breach – can be on of the harder elements to prove. To show breach, you must show an insurance company or a court that the truck driver did something wrong. Further, you must be able to successfully argue that the truck driver should be held responsible for that wrong. Damages can be the most important, and often most complicated to show. The key in any damages calculation is to ensure that you have a good handle on the medical issues presented, as well as any potential future effect. Often times, after serious truck accident injuries, our team will rely on experts to assist in determining the amount of damages present. Video Evidence: Our team is quick and resourceful and identifying any potential video sources – and aggressively pursuing video evidence before it disappears. Many highways have monitoring cameras, and identifying them quickly is the key to successfully gathering this type of digital evidence. Eyewitness Testimony: Witness statements can be some of the most important aspects of a successful truck accident claim. These statements can come from you, a passenger in your car, someone in another vehicle, or a pedestrian. A thorough review of the police report is critical in determining if there are any eyewitnesses that need to be interviewed or deposed. Criminal Charges or Convictions of the Other Driver: Often times, after an accident, the at fault driver is cited by authorities. 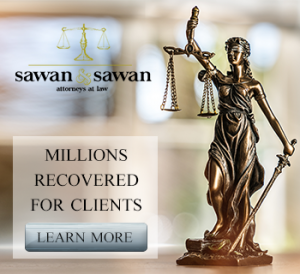 At Sawan & Sawan, we know the importance of closely monitoring criminal proceedings surrounding a truck accident – and interfacing with the prosecuting Attorney as necessary. Charges or convictions may not necessarily prove your case – they provide strong support to help you win your truck accident case. Expert Testimony: At Sawan & Sawan, we have access to a large body of experts in both the medical and reconstructionist fields. Experts can help paint a picture for the insurance company or courtroom that helps prove the specific elements of the case. They also add credibility and support to your position and view of the case. If you or a loved one were injured in a trucking accident, call the family of Ohio Truck Accident lawyers at Sawan & Sawan today at 419-900-0955 or toll free at 1-866-INJURY-0 (zero). The sooner you call, the quicker we can begin investigating the truck accident that led to you injuries. We will immediately take steps to ensure that evidence is preserved and protected – including the truck itself.